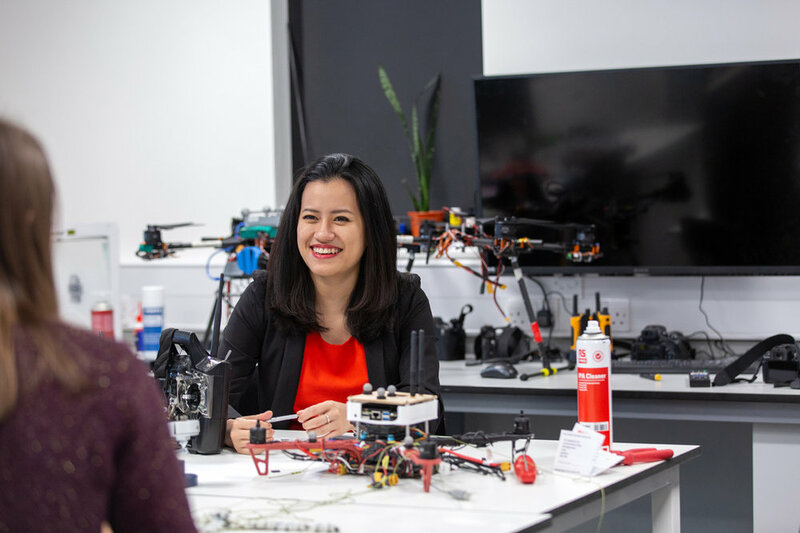 Pae Natwilai is a cutting-edge innovator, technologist and thought leader in drone innovation and digital construction. 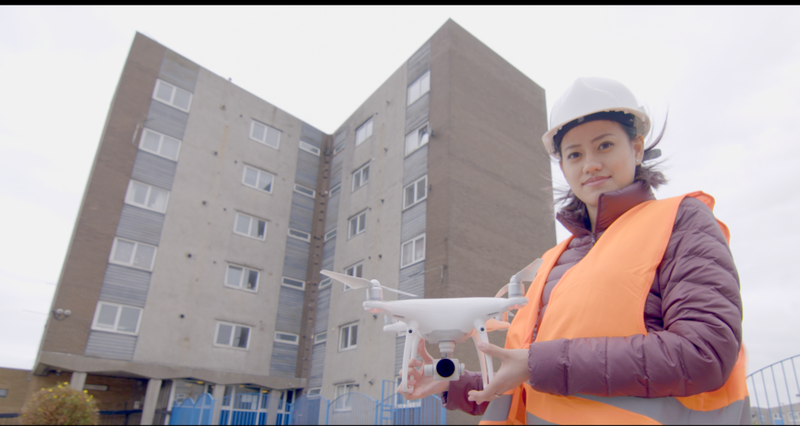 As CEO and founder of Trik, she has developed and launched software that uses drone photography to create real-time 3D mapping of buildings and other architectural structures. The technology, which represents a revolution for the structural inspection industry, has won Pae a host of accolades, including selection for the Forbes 30 Under 30 Europe, Industry list. Pae completed a BEng. in Mechanical and Robotic Engineering at Chulalongkorn University in her native Thailand. 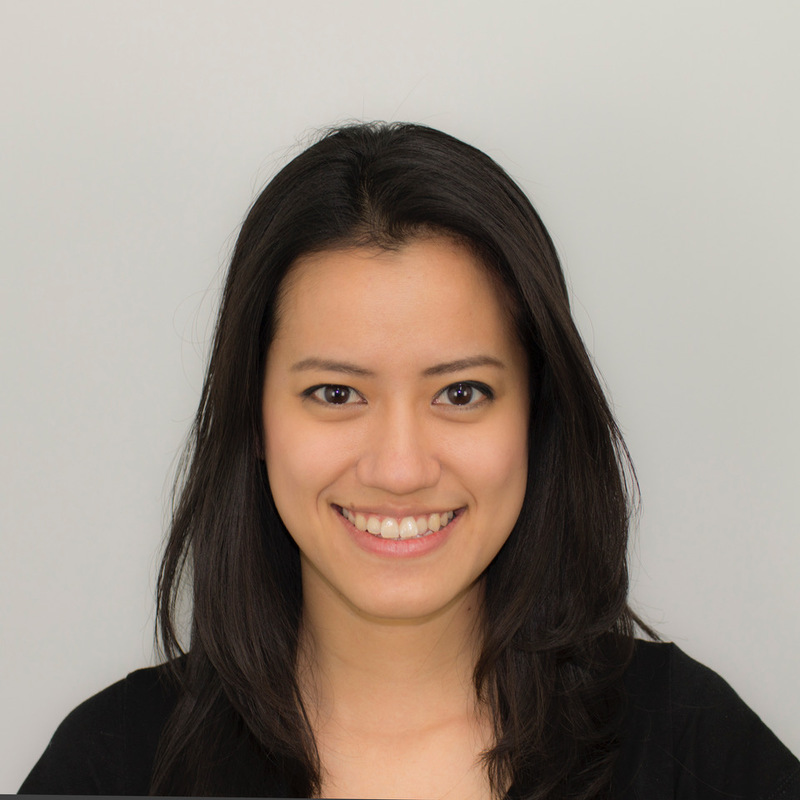 She started her career as an inspection and maintenance engineer at the Thai national oil and gas company, PTTEP, before winning a scholarship to study an MA/Msc. in Global Innovation Design at Imperial College London and the Royal College of Art (RCA). Trik is a company that provides real-time 3D mapping and a 3D reporting system for structural inspections using drones. The company's drones use advanced computer vision technology together with a data management system that automatically turns drone photos into an interactive 3D model which makes it easier to look through the structural history of a building and plan repairs or maintenance. Since I was very young when I wanted some technology, when I wanted something, the only thing I could do was wait till someone built it and then get it. There was nothing else I could do. You just became a consumer, wait and then buy it. When I identified this opportunity I could have done the same, wait for someone else to do it and then become a consumer. I was encouraged by the great feedback I was receiving and with advice from my mentors encouraged to do it myself. So it is a combination of my desire to do it myself and encouragement from my mentors. I studied mechanical engineering and robotics and then worked for the Thai National Gas company, mainly in inspection and maintenance. 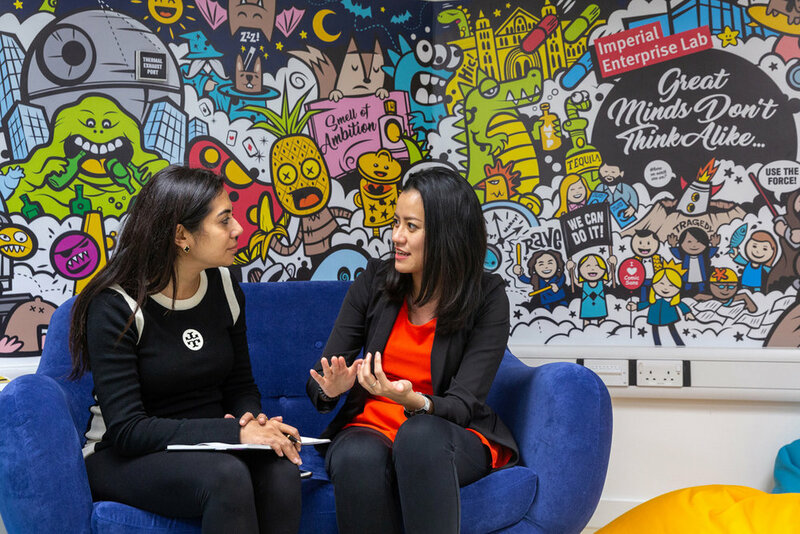 At the company I was testing new technologies in the field and I liked that and decided to come to the UK to do a dual Masters in global innovation at Imperial and the Royal college of Art and this enabled me to develop my ideas. I used to think that success was that when people in your industry recognised your work but now that I have been featured in the BBC I am thinking differently. Success now is when people in the industry actually realise how my product can change their day to day life and adopt it. I had been advised to get a co-founder and spent a whole year trying to find a co-founder and build a team. I have since met a different advisor who is happy that I don’t need a co-founder nor an full in-house team to move things forward. So perhaps the biggest challenge is to find the right advisors that can help me build my confidence and give me advice that fits my situation. Right now I don’t have any time, only cooking healthy! This is one thing I need to figure out, the work life balance. Dream big and ask for help. It is the same effort to do something small than doing something big and don’t be afraid to ask for help. A couple of hours of great advise can change everything. What worries me is that one day a big client will come to me and I won’t have the product or solution that they need. Delivery is also something that scares me a bit as I am not at that stage yet.